Republicans are optimistic they will be able to pass legislation before losing a majority in the House. Many members of Congress say Democrats will embarrass themselves if they push back on all legislation. The border wall and immigration remains a top priority for GOP lawmakers. Some of the most influential Republicans in Congress say the party still plans to drive legislative items through the House and to President Donald Trump’s desk, with a few key pieces of legislation at the forefront such as Ohio Republican Rep. Jim Jordan, who was challenging California Republican Rep. Kevin McCarthy for the position of minority leader, naming a list of items he wants to have passed. “Republicans still have an opportunity to do what we said. We should fund the border security wall, pass a farm bill that requires able-bodied adults to work if they receive welfare, and keep working to hold the FBI and [Department of Justice] accountable for their misconduct during and after the 2016 election,” Jordan told The Daily Caller News Foundation Tuesday. 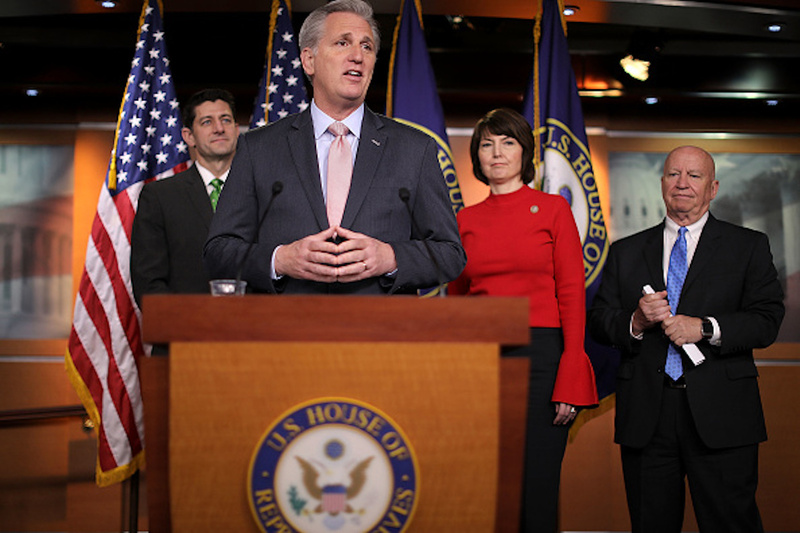 American Conservative Union Chairman Matt Schlapp echoed a very similar message to TheDCNF, when asked if Republicans will suffer greatly after losing the majority of the House to the Democratic Party on Nov. 6. Schlapp also recommended the Trump administration find issues that both parties can agree on, in order to actually get legislation passed. 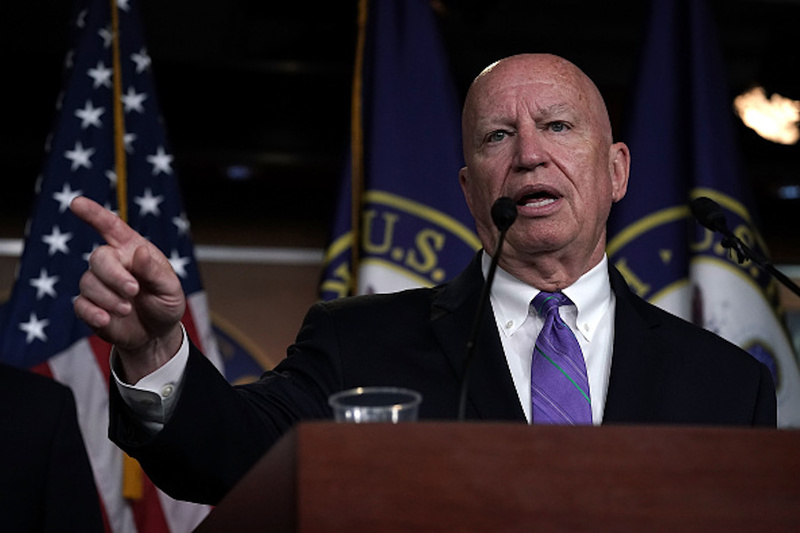 House Committee on Ways and Means Chairman Kevin Brady told a group of reporters on Capitol Hill Tuesday that he is optimistic Republicans will pass some legislation before January, if Democrats do not obstruct moving forward. Brady mentioned the Family Savings Act, which passed the House in September, and mentioned Tax Reform 2.0, which also passed the House in September. Florida Gov. Rick Scott, who is expected to win his bid for Senate, but is in the middle of a recount, told TheDCNF that he believes everyone who comes to Washington to serve in Congress is there to help the citizens they represent, saying he would work with “everybody” to get legislation passed. “I think everyone comes up here with an idea of what they’d like to accomplish for their citizens they represent. I’m in the same position. I’m going to work with everybody I can to get stuff done and I hope everybody else does the same thing,” Scott, a Republican, told TheDCNF Wednesday in the U.S. Capitol. Dozens of other Democrats in Congress did not respond to TheDCNF when asked about their plans to work with Republicans on legislation.